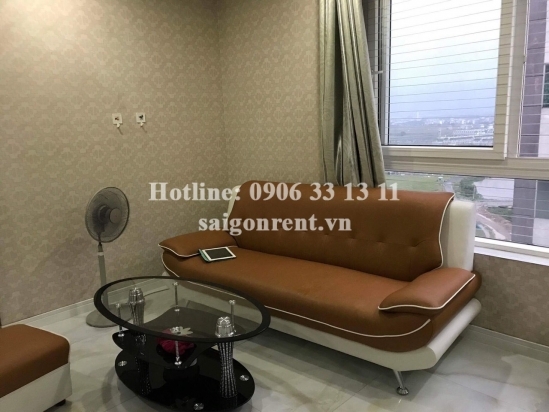 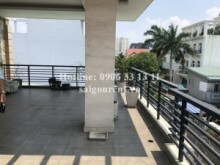 Homy Land building - Apartment 02 bedrooms on 17th floor for rent on Nguyen Duy Trinh street - District 2 - 82sqm - 550USD( 13 million VND) Thank you for finding out information on our products. 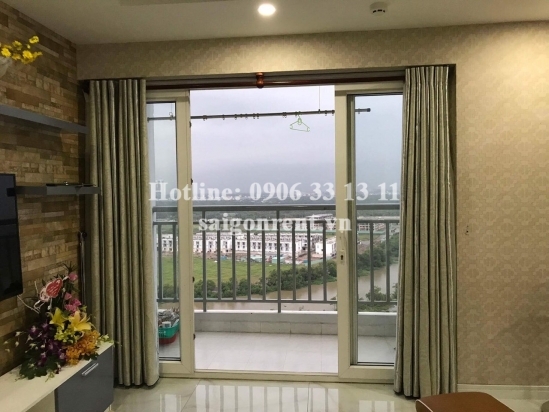 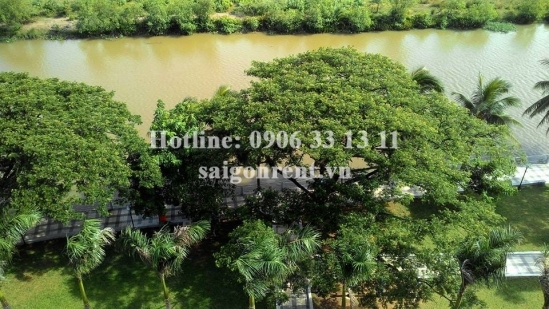 - 02 bedrooms, 02 bathrooms, living room and kitchen, balcony, 17th floor, river view, bright and quiet, luxury wooden floor in the bedroom, great for resident. 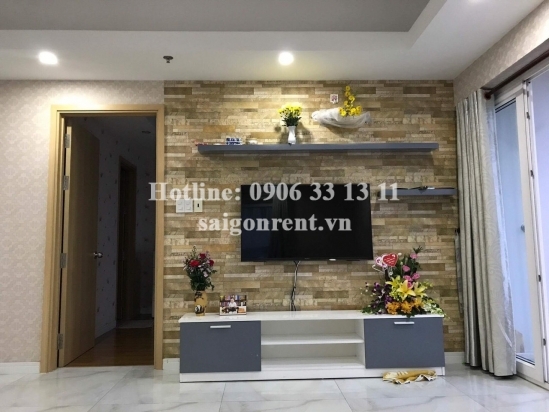 - Full advanced furnished such as: sofa, TV, air conditioner, bed, mattress, wardrobe, dinning table, frige, washing machine,...just bring luggage. 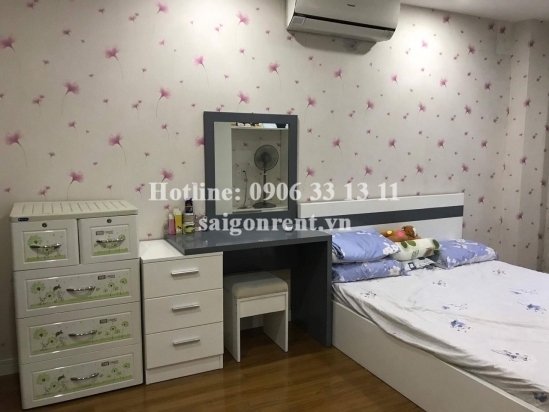 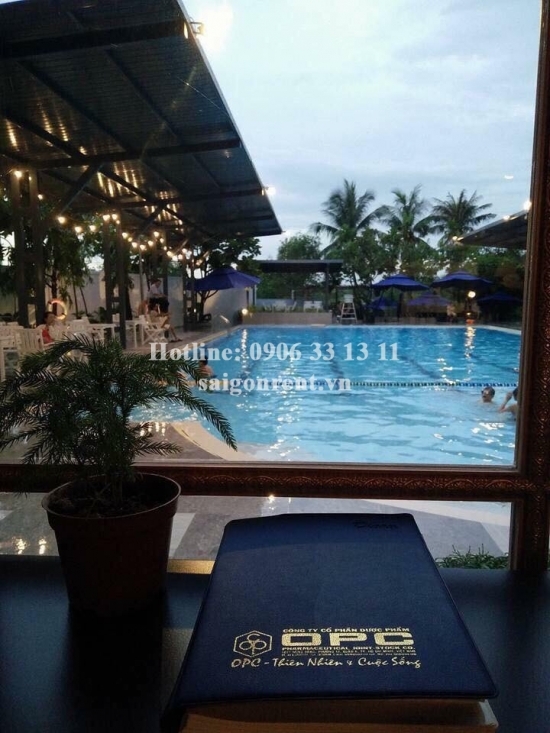 The building are security, many facilities such as: swimming pool, Gym, playground for children, restaurant, supermarket, school.... many foreigners living.